Apple's been coasting on the success of the iPhone for years, but as we've previously written, the company desperately needs to put out a new and truly innovative product soon if it plans to keep up with the competition. Perhaps augmented-reality eyewear will be its golden ticket. But if not, it appears to have a pretty interesting backup plan: vapes. 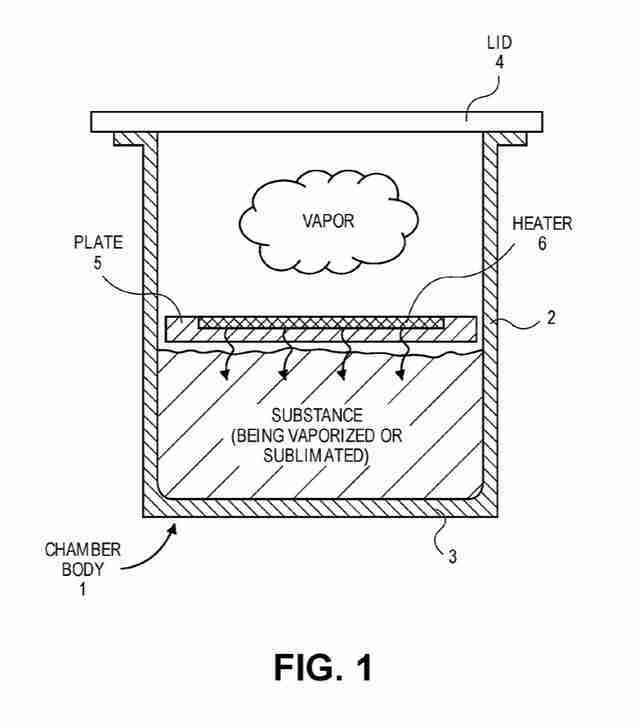 That's right, Apple's latest patent application is for a freaking vaporizer. Talk about Thinking Different. 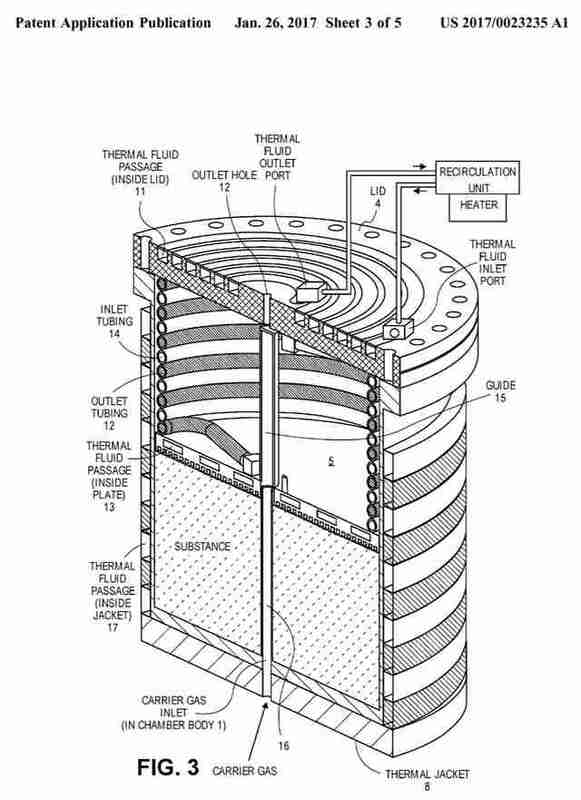 As was first reported by Digital Trends, Apple filed a patent application back in June for a high-tech vaporizer that addresses a big problem with many popular vapes out there right now -- maximizing the vaporization rate so that more of the substance is converted to vapor, and less is lost to cooling. The application doesn't specify which substance is intended to be vaporized, but considering the number of states that have recently legalized recreational weed, it stands to reason the company is plotting to rake in some green on the green revolution. Of course, filing for random and moonshot patents is something big tech companies like Apple do all the time to hedge bets on any number of prospective future products. They are by no means guaranteed to make it to market in any way, shape, or form. 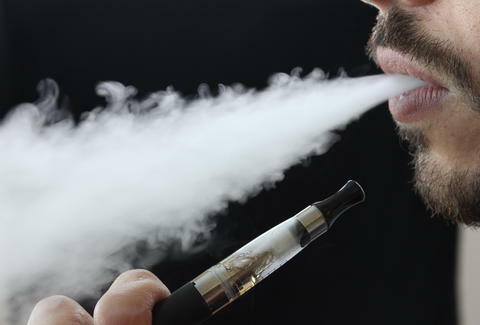 It's also tough to say where vaping will even be in the next few years, as FDA regulations threaten to curtail the $3.5 billion industry's expansion efforts. Then again, a vape-equipped smartphone would certainly be unlike any product we've ever seen before. Are you ready for the iPhone 8 Plus Vape? Joe McGauley is a senior writer for Thrillist. Sweet vape, brah.